The ZCat Systems team designs powerful applications and audio tools to improve your well-being & improve your life. Our development team offers many years of experience in business and educational services as well as a broad range of technical skills. Enjoy the ZCat Sytems collection of APPS for a Better Life. Empower your Project with efficient and secure coding solutions. Experience 100% dedication to your product, deadlines & cost. Apps for a Better Life ! 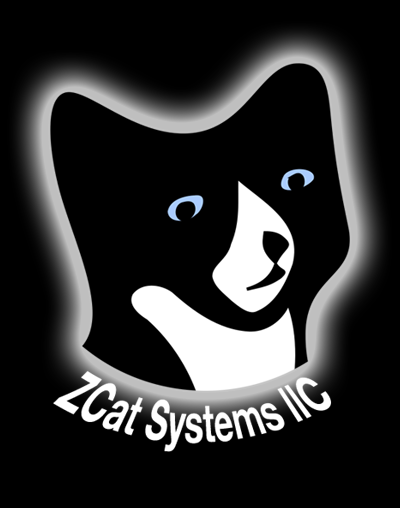 The ZCat Systems team specializes in developing interactive, intelligent and intuitive applications for improving your life. The services offered by ZCat Systems focus on improving your life reducing stress, Law of Attraction (LOA), positive affirmations improving meditation & sleep. The ZCat Systems team is dedicated to creating secure web / ios & android applications, developing self improvemment life affirming & educational applications and web-tools for Spirituality, Self-Help, Holistic Practice, Meditation , LOA, Affirmations, Peak Performance & More. Powerful tools for your daily practice. These apps and tools provide: Great Brain Entrainment technologies and meditations, Tools for adding subliminal affirmations to your favorite music and meditative audio.